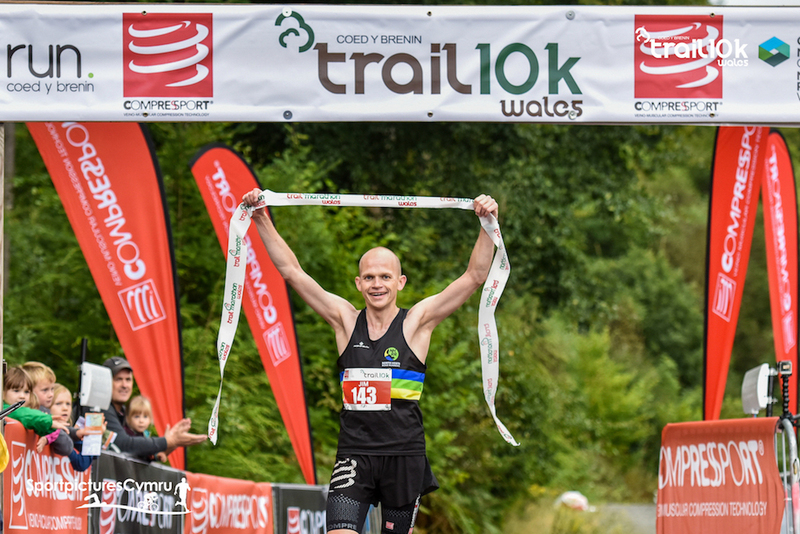 After a few days of good Welsh rain the trails at Coed y Brenin were in perfect condition as over 200 runners embarked on the inaugural Compressport Trail 10K Wales on Sunday. The race was the fourth in this year’s series of events at Run. Coed y Brenin, adding to the established trail events at this fast-growing trail running centre in the heart of the 9,500 acres of this majestic North Wales forest. 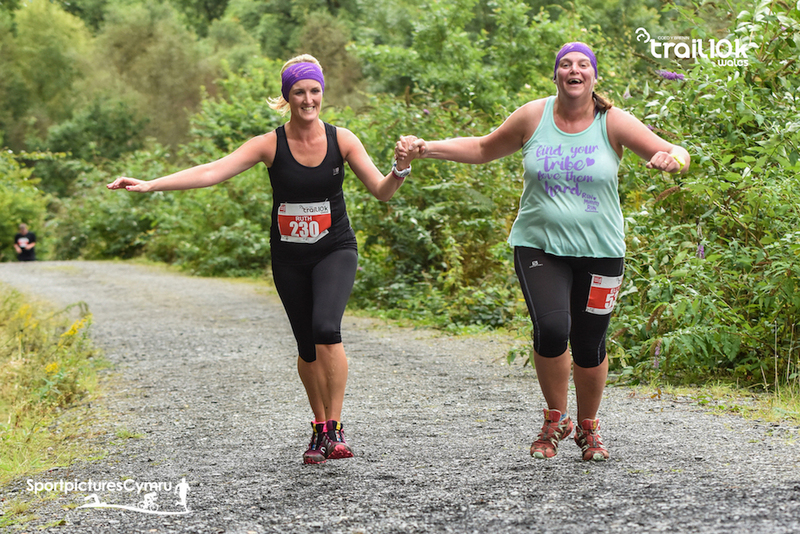 The Trail 10K was advertised as an ‘achievable and runnable’ trail event, with enough to challenge a seasoned racer whilst remaining a perfect introductory race for those runners still gaining experience on the trails. So it proved, as almost 25% of participants were first-time runners at Coed y Brenin, with many also embarking on their first ever trail race. “That was pretty brutal for a 10K and was probably the perfect event in achieving that balance of runnable, but still challenging. The race had been a battle between McConnel, the British Cross Duathlon Champion, and local fast-man Aled Hughes of Aberystwyth AC, with McConnel just coming out on top by 20 seconds in a fast 38.49. Swansea athlete Thomas Barr claimed third with all three men dipping under 40-minutes for this challenging 10km route. In the women’s event familiar Run. Coed y Brenin runner Suzanne Broadhurst once again continued her great year by taking the win. Following on from her victories at the Goldrush and Enduro Trail events Suzanne romped to a comfortable win in 45.05, finishing 13th overall. Second place went to Carla-Jayne Lunt (48.20) with Edinburgh University runner Fay Walsh (48.31) in third. The Trail 10K Wales event was also notable in providing three pacer runners at the event. The 60, 70 and 80-minute pacers were experienced Coed y Brenin runners Richard Walker, Aled Lloyd and Jude Evans and all three helped participants achieve their time-goals on the day. The event was also supported by another beneficiary, the South Snowdonia Search and Rescue Team, who offered medical support and emergency coverage out on the route. The local mountain rescue team provides support to all five Run. Coed y Brenin events throughout the year. 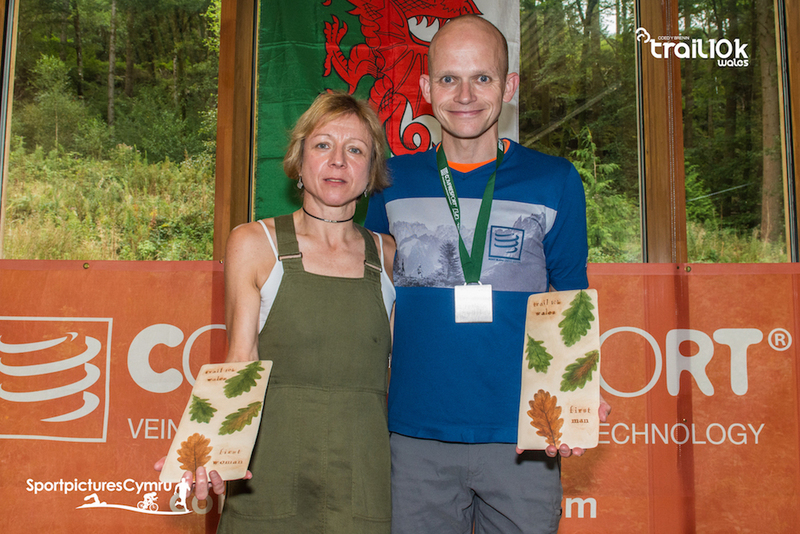 Coed y Brenin Forest Park estate is managed by Natural Resources Wales and once again proved the perfect hosting venue for the event with participants staying on to enjoy the cafe facilities on site, whilst kicking back to take in the warm September afternoon sunshine, post-race. 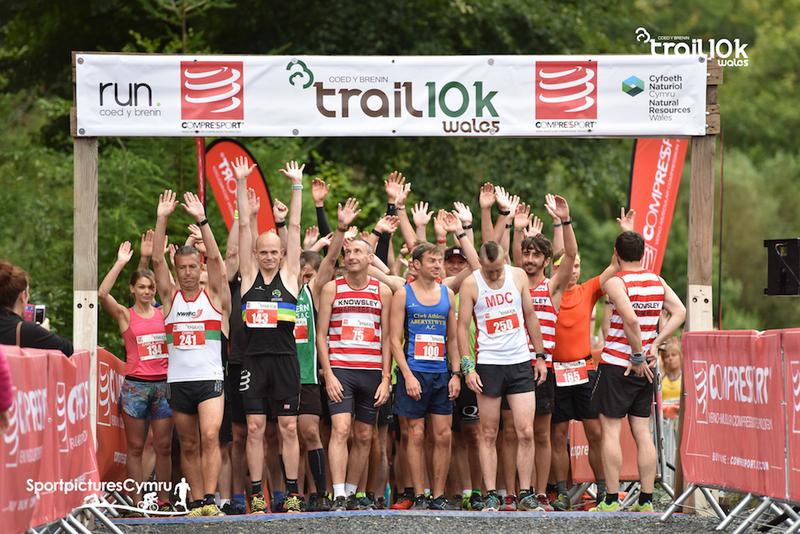 The 2017 Compressport Trail 10K Wales race will take place on Sunday the 3rd of September, with entries going live on February 1st, 2017 via the race website.